The Parliament’s Committee on Constitutional Issues started on Wednesday the debate on the four draft amendments to the Constitution that will last a maximum of 12 days. 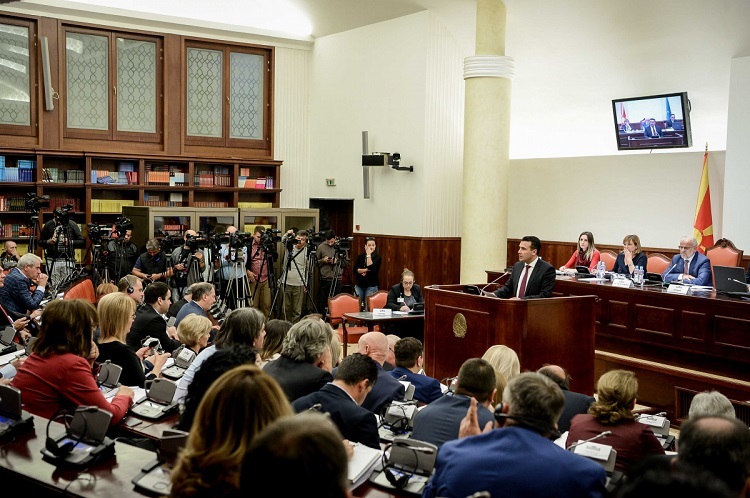 PM Zoran Zaev presented the four draft amendments and said they were the price that Macedonia should pay for the Euro-integration process. 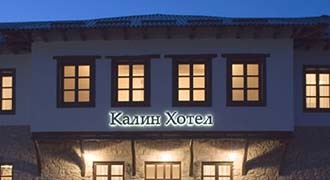 According to him, the fact that they will apply once Greece ratifies the Prespa Agreement benefits Macedonia. On the other hand, the opposition MPs said that the changes were groundless from a legal standpoint. In their view, they should have at least 51 amendments. According to the opposition, the PM is the head the group, as it pointed out, for self-termination of Macedonia. The debate within the frameworks of the will continue at 11 pm on Thursday.